i.MX6 SODIMM development board of 100mmx72mm Pico ITX form-factor incorporates i.MX6 SODIMM SOM Which is based on NXP’s high performance i.MX6 Dual ARM Cortex A9 processor and the carrier board with optional 4.3” resistive display kit. i.MX 6 Series Dual core CPU based Qseven compatible SOM with on-board 1GB DDR3 RAM (expandable), eMMC flash and micro SD slot. It supports interfaces such as, PCIe Gen2, Gigabit Ethernet, SATA 3.0, HDMI 1.4, Dual CAN etc. iWave's new i.MX6 Dual core CPU based SODIMM module integrates all standard interfaces into a single board with ultra compact yet highly integrated platform that can be utilized across multiple embedded PC, system and industrial designs. 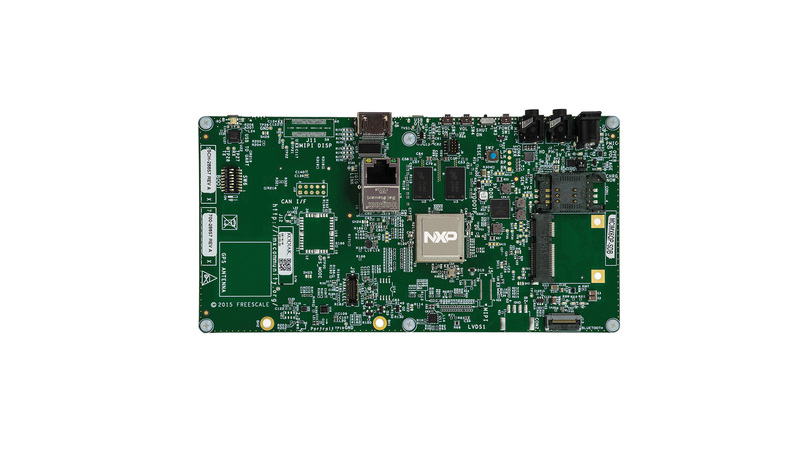 The MarS Board is a low-cost ready-to-run platform based on Our i.MX 6Dual ARM Cortex-A9 application processor and ported with Linux 3.0.15 or Android 4.0.4. Embest also provides the demo for uC/OS-II V2.92.05 for user experience. This module has peak frequency of 1GHz and RAM size up to 512MB. 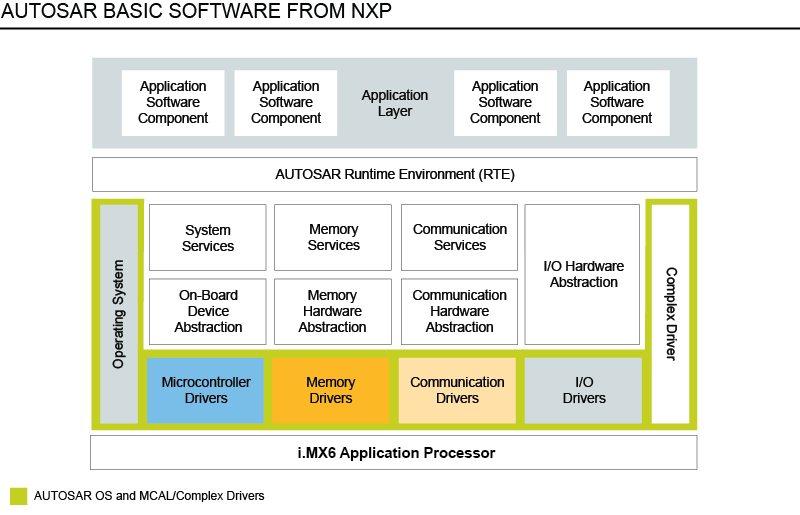 Key benefits include long-term availability (until 2028), and a host of high-speed industrial interfaces such as PCIe, SATA, etc.